Once you have applied to study in Australia and your visa has been approved, there is one vital thing left to do: get there! Australia has a total for 43 universities located across the country (see the full list), with most of the popular student cities located along the east and south-east coast of Australia – Brisbane, Sydney, Melbourne & Adelaide – with the exception of Perth, which is located on the south-west coast of Australia. There are a large number of airports in Australia, both international and domestic. Your new university will be able to advise you which is the best airport to fly to when you are arriving in Australia – there should be information on their website, but if you can’t find it just ask somebody in the admissions department, who will be happy to help you with your query. A number of universities will offer a free airport pick-up service for international students, which can be very helpful when coming off a long international flight into a new country that you may not have visited before. Again be sure to check this before you arrive, otherwise, you may be waiting for a long time! 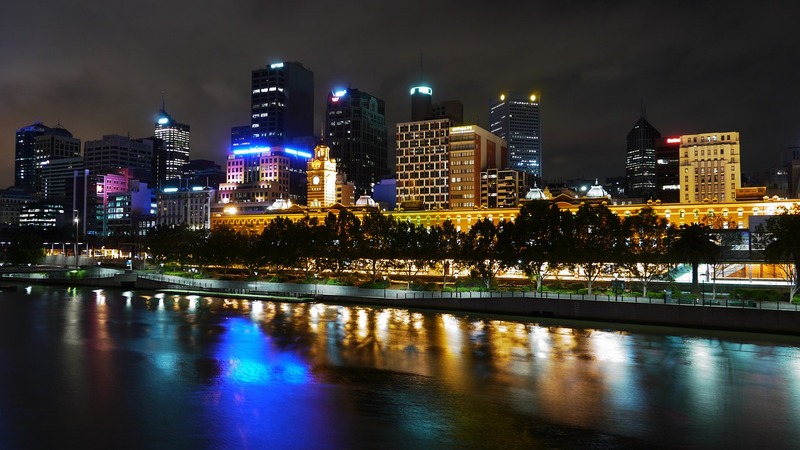 Here is our brief guide to arriving in Australia at the top five major international cities: Sydney, Melbourne, Brisbane, Perth & Adelaide, as well as information about public transport in the cities, our travel safety tips and some other helpful links. 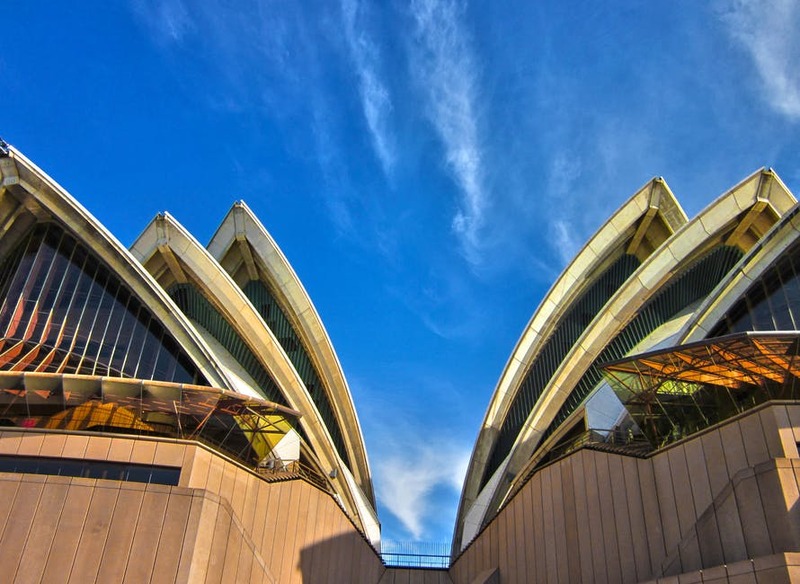 For each of the cities, at the bottom of each page we’ve also included a vlog (video blog) showing some of the great things for students to do in Australia. 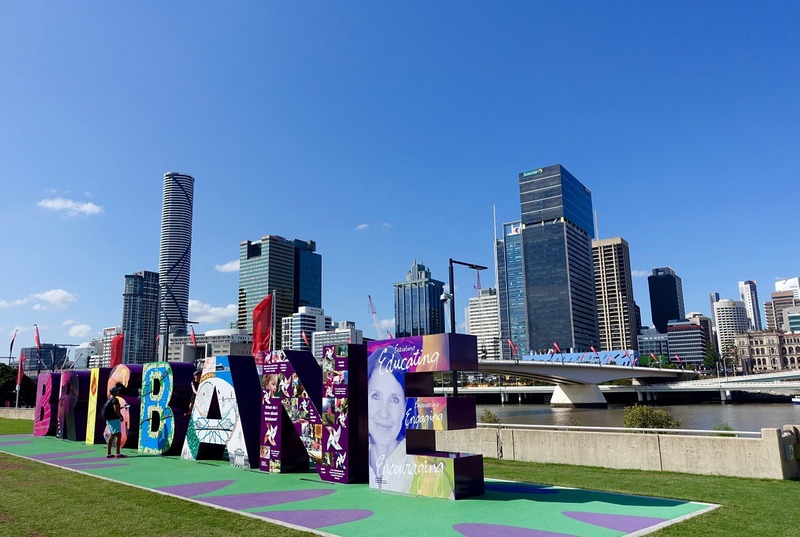 Even if you are studying in Brisbane, Sydney is just a 1 hour 35-minute flight away, or around a 10-hour drive if you want to take in the stunning views of the Gold Coast along the way, so it’s worth finding out what each major student city in Australia has to offer, particularly if you are only studying abroad in Australia for one semester or one year. 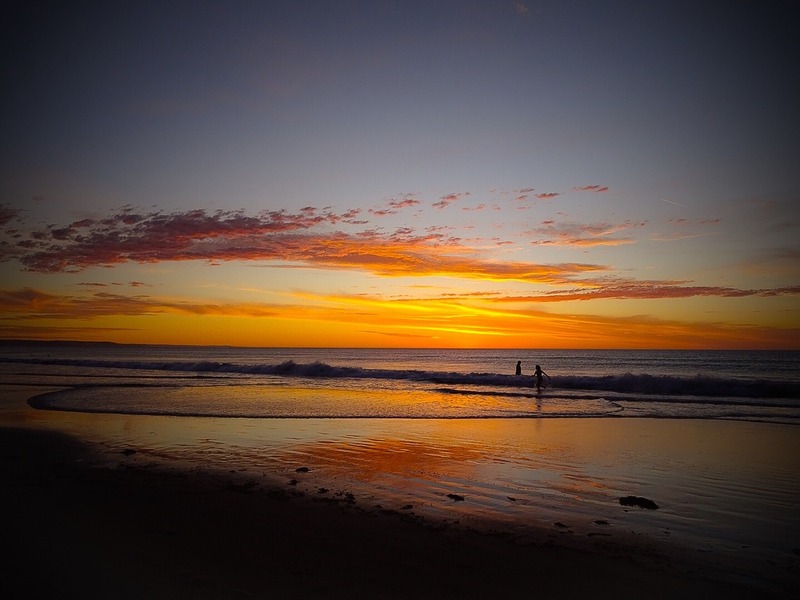 So join us in discovering the best ways to travel and the best things to do in Australia! Also known as Kingsford-Smith, Sydney Airport is one of the world’s oldest airports, and is Australia’s busiest, with traffic incoming and outgoing to most major destinations in the rest of the world. 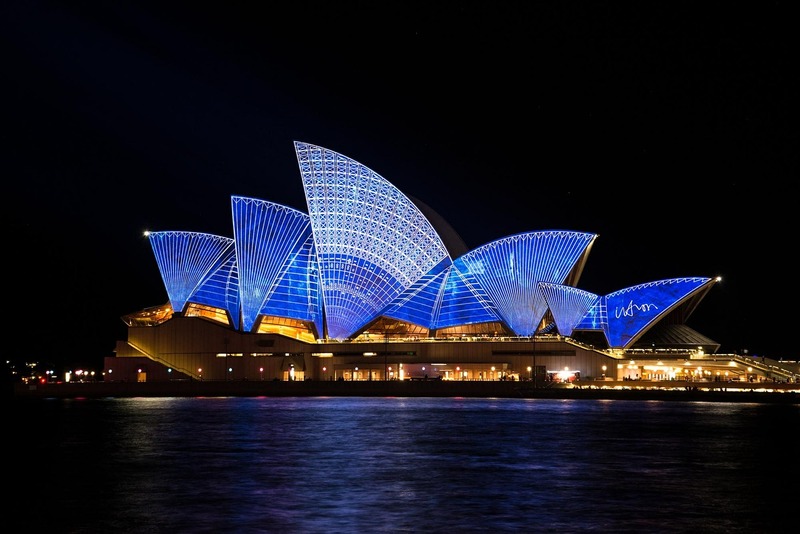 There are many bus services from Sydney Airport, which may require advance booking. There are also some shuttle bus services to the city and suburbs. These start at around $16 for a single and $30 for a return from AirBus Sydney. There are rail stations at both the international and domestic terminals, with frequent trains to the centre of the city. You will be able to change at Sydney’s main railway station, Central, to get to most other train lines. Go to 131500 to find out how to get to your accommodation via public transport. Sydney is serviced by buses, trains, ferries and trams. Inner-city locations have the best transport links, and you will benefit from living within walking distance of your classes, as timetables can sometimes be unreliable (it is worth checking train lines on the weekends in case of maintenance). International students are usually not eligible for student concessions on public transport in Sydney, but check with your institution to find out whether you’re eligible. The website for planning bus, train, tram (known as the Light Rail) and ferry travel is 131500, which also gives information about fares, service disruptions and delays. Melbourne Airport is located approximately 25 kilometres northwest of Melbourne city centre, and also known as Tullamarine Airport (note that Melbourne’s second airport, Avalon, is much further away from the city). There are a large number of destinations available to/from the airport, including airports in Asia, the USA, New Zealand, Canada and the Middle East. There is a 24-hour, 7-day bus service from the airport to the city centre every ten minutes, called the SkyBus. A one-way adult ticket costs around $19 if pre-booked, or for slighly more if purchased at the airport (on-the-day purchases come with a Metcard, which allows you to travel on public transport once in the city). Online tickets can be shown on a mobile phone or printed off – whichever id preferred. Melbourne has a good public transport system, with the city serviced by trams, trains and buses. The centre of the city is set out in an easy-to-navigate grid structure, making it easy to walk around. Visit www.ptv.vic.gov.au to plan your journey. Overseas full-fee paying students are not eligible for a student concession on public transport, but exchange students and students with an Australian Development Scholarship are eligible with a letter from their institution. When crossing the street, listen out for the sound of the tram bell – it’s a signal to watch out for the approach of a tram! Brisbane Airport is located approximately 15 kilometres from the city centre. Flights are available to/from a large number of destinations including airports in Europe, Asia, Canada and the USA. Getting to your accommodation Coachtrans Australia is Brisbane Airport’s only licensed bus operator and offers frequent services to a large number of destinations in and around Brisbane, with a one-way ticket costing around $15. There is also a regular Airtrain service to Brisbane city (which takes approximately 22 minutes) and the Gold Coast, with fares from $21.95 (inclusive of a 15% discount for booking online). Taxi ranks are located at the airport and can offer services to a number of destinations in and around Brisbane city. This will cost between $45 and $60 and should take around 20 minutes. To find out more, visit the Brisbane Airport website. 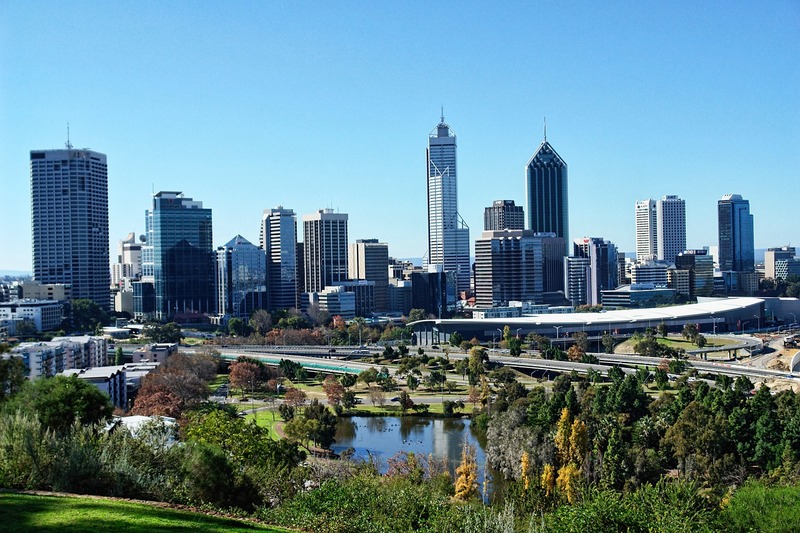 Perth Airport’s international terminal is located approximately 35 minutes from Perth city. Flights are available to/from destinations in Africa, Asia, New Zealand and the Middle East. International students receive a West Australian government-sponsored 40% discount on all public transport. Perth is serviced by train, bus and ferry links. The website for planning public transport is www.transperth.wa.gov.au. Click here for information about travelling to and from each institution in Perth, and getting your Tertiary SmartRider travelcard. Adelaide Airport is approximately 7 kilometres from the Adelaide CBD. Flights are available to/from a large number of airports in many areas of the world including Asia, Europe, India, the Middle East, New Zealand and the USA. Adelaide is serviced by trains, buses and trams which will take you all over the city. There are a number of free services which are very useful for getting around the city centre. Visit the Passenger Transport Information Centre or www.adelaidemetro.com.au to find out about timetables, routes and fares. Study Adelaide also has lots of useful information for international students. Take note of the taxi license plate and driver numbers, and the date and time of your journey if you are travelling in by taxi, especially by yourself.